Jack from Year 11 attends weekly sessions at Cornwall Life Recycle. The concept behind Cornwall Life Recycle is quite simple. People donate bicycles that they no longer need, which the project collects, stores and then works on, one at a time, with each participant. 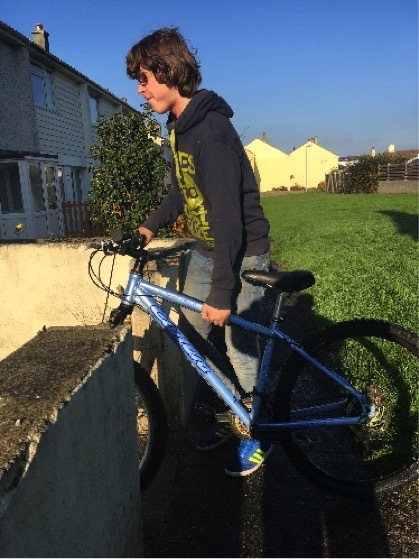 The project based in Camborne supports young people with bike maintenance courses. 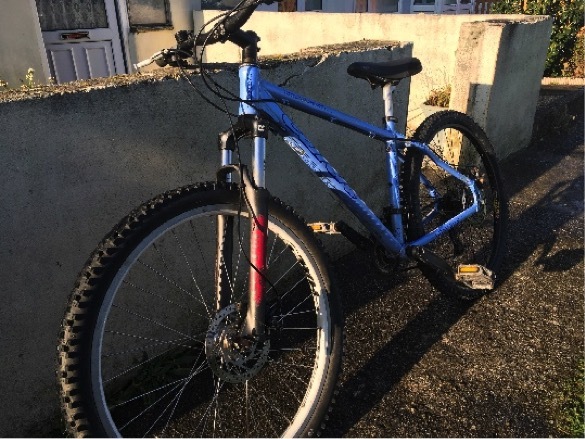 In most cases they are given the opportunity to build a bicycle that they can take away to use for getting fit and to get out and about more. Pictured here is Jack taking delivery of the bike he completed during the weekly sessions.